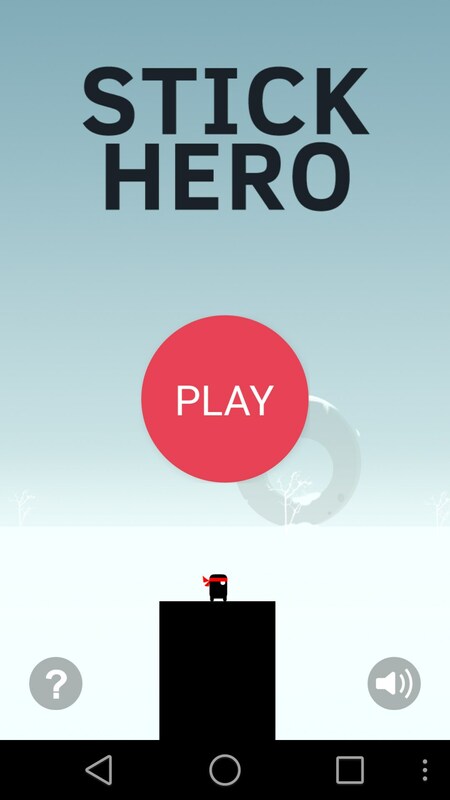 Stick Hero – Games for Android 2018 – Free download. 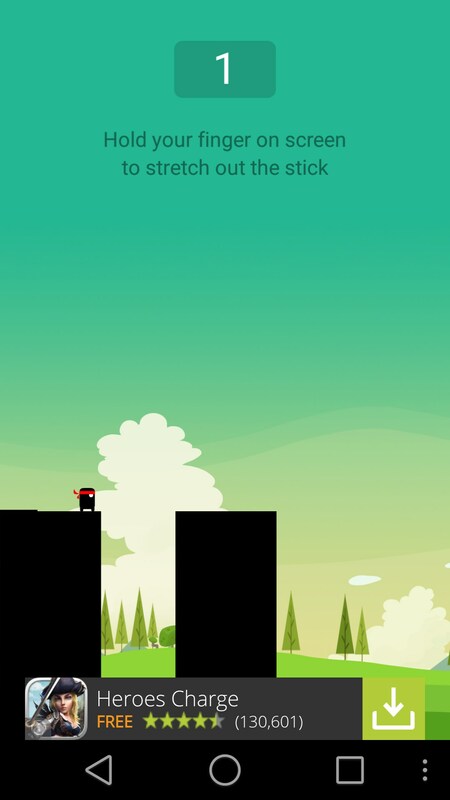 Stick Hero – Interestingly fun time killer. Stick Hero for Android is the first endless runner type game I’ve actually enjoyed. I say type game because it’s not really akin to a runner. It’s more like a flappy bird, but with way better art design and atmosphere. The premise of the game is simple. 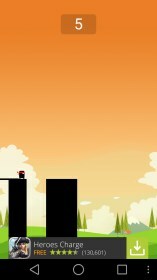 You’re this little ninja guy that is building platforms to travel from one spike or column of ground to the next. To create the platform you tap the screen and hold it. The longer you hold it, the longer the platform becomes. Easy right? Not exactly. 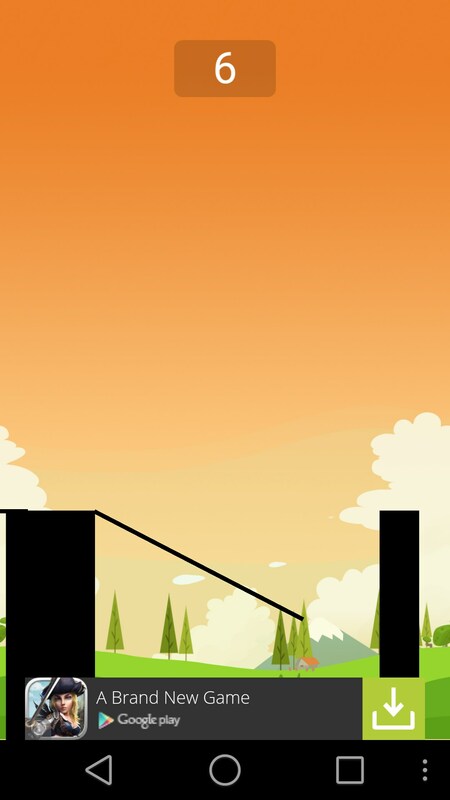 You see, the platform is build vertically and then drops to the next piece of ground. 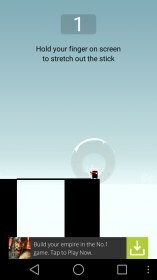 Make it too long and you fall into oblivion because your guy won’t stop once he reaches the other side. Make it to short and, well, it’s oblivion again. I found the gameplay tied in nicely with the art design. The background for each life I played changed, and I really enjoyed it because it gave me a sense of actually being in a world. I wasn’t pigeon-holed into the same static background, life after life. I also found the gameplay to be just challenging enough, albeit a bit inconsistent. For instance, there would be times where I would get several fat pieces of land in a row, making it very easy to rank up my score. Other times, the first column would be impossibly small. 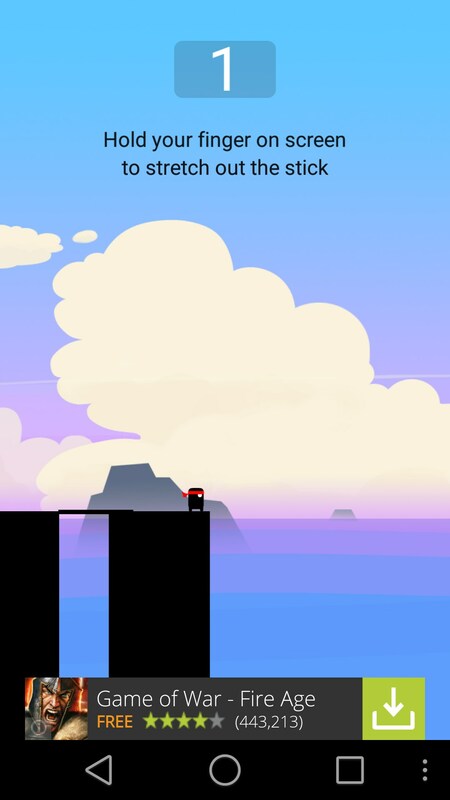 Stick Hero is a game I knew I was going to like as soon as I saw the title screen. The art design is great and really brings the game to life. 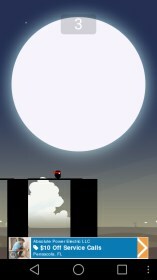 I also enjoyed how it spun the endless runner mechanic a bit. 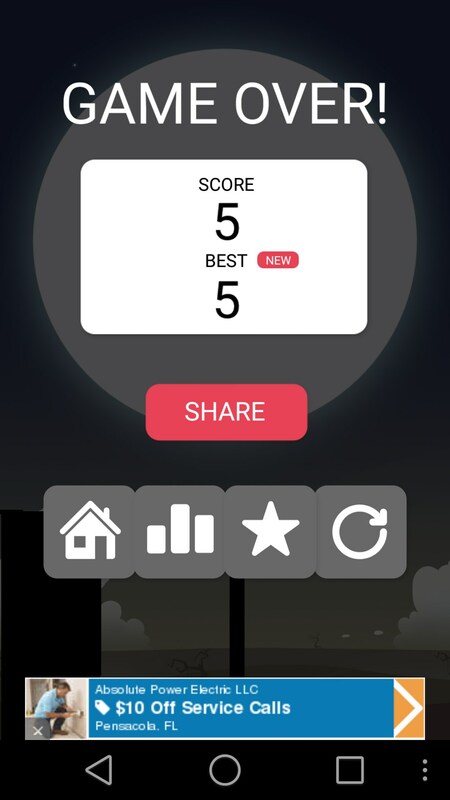 You can play at your own pace, but I did find some of the difficulty of the game to be inconsistent. Run, Batman, Run! Fun, funny and action packed!